FHA loans: No seasoning requirement for short sales as long as the borrower was current on the mortgage, and all other installment debt for the 12 months preceeding the short sale. 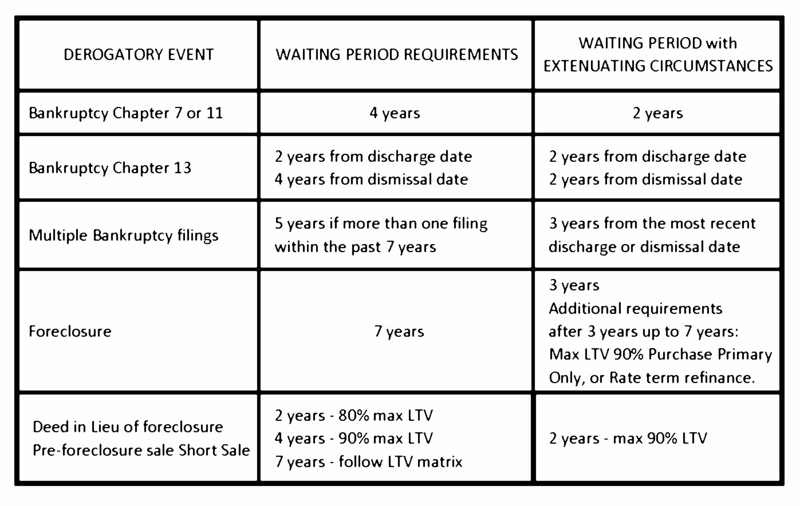 Lenders may also grant an exception if short sale was result of of documented extenuating circumstances that were beyond the control of the borrower, such as illness, divorce, sudden loss of household income, and/or job loss; and the borrower has re-established good credit since the Short Sale (FICO 620). To qualify for the program, mortgage borrowers must (1) meet standard FHA loan requirements, (2) document prior financial hardship, (3) re-establish a responsible credit history, and (4) attend a brief homeowner counseling program. 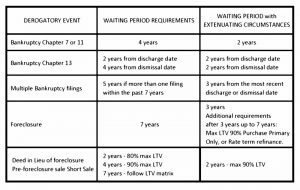 If borrowers do qualify for this program, then FHA waiting period will require 3 years from title transferred date. If you’ve had a significant derogatory event, it’s important to sit down with a loan officer to compare conventional mortgage rate quotes against FHA mortgage rates to make sure you’re getting “the best deal”. 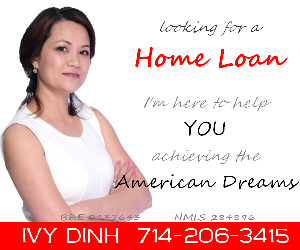 We are here to help you decide which loan program best suits your needs. Together with us, you will explore all available options — you never know how much you might save.